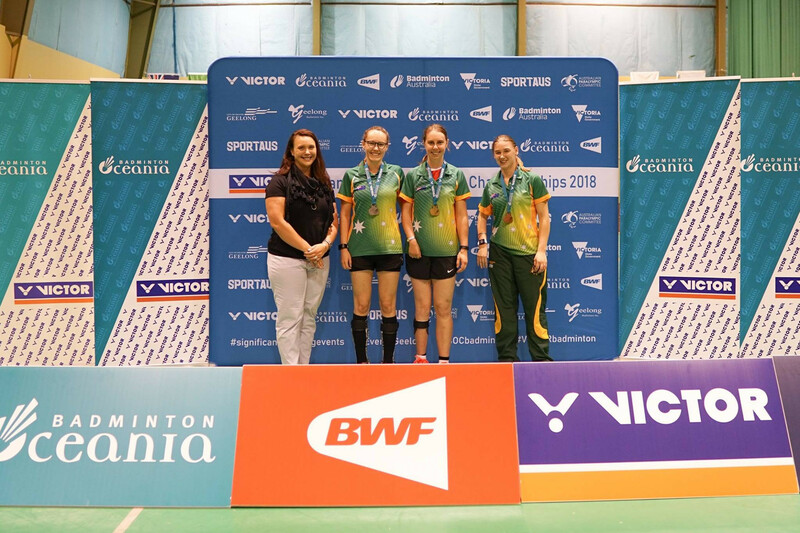 Hosts Australia secured five of the seven gold medals up for grabs on the final day of the Oceania Para-Badminton Championships in Geelong and were also represented on the victorious mixed doubles SL3 to SU5 pairing by Caitlin Dransfield. 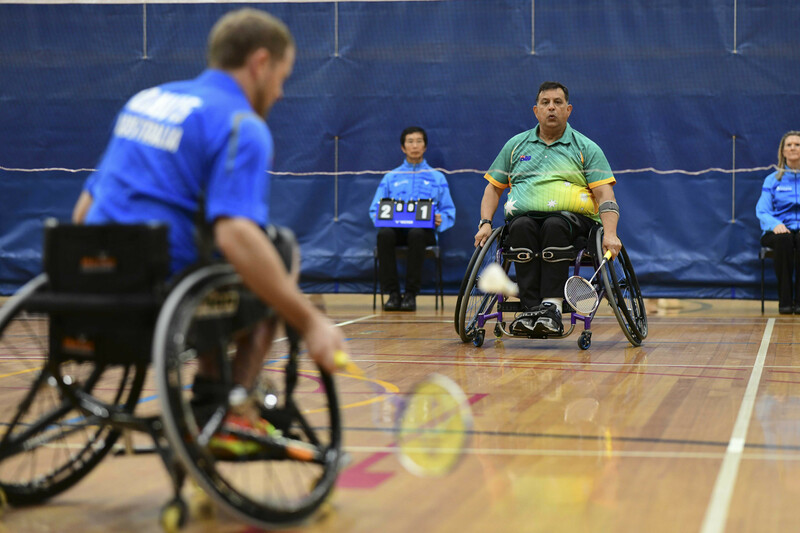 Hosts Australia lead in every category being contested at the Oceania Para-Badminton Championships after day one's play concluded in Geelong. 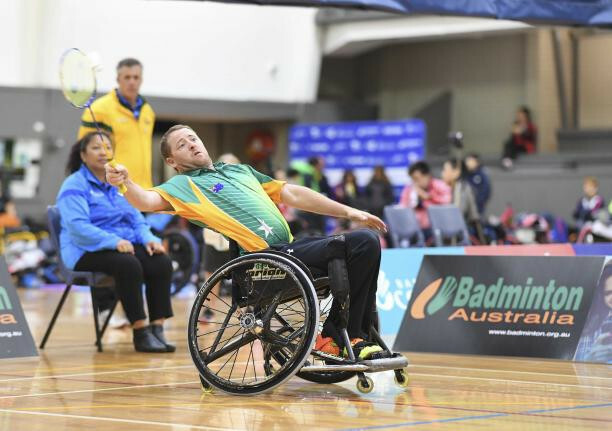 The final major tournament of 2018 is to be staged in Geelong in Australia from tomorrow as the top players from the region contest the Oceania Para Badminton Championships. 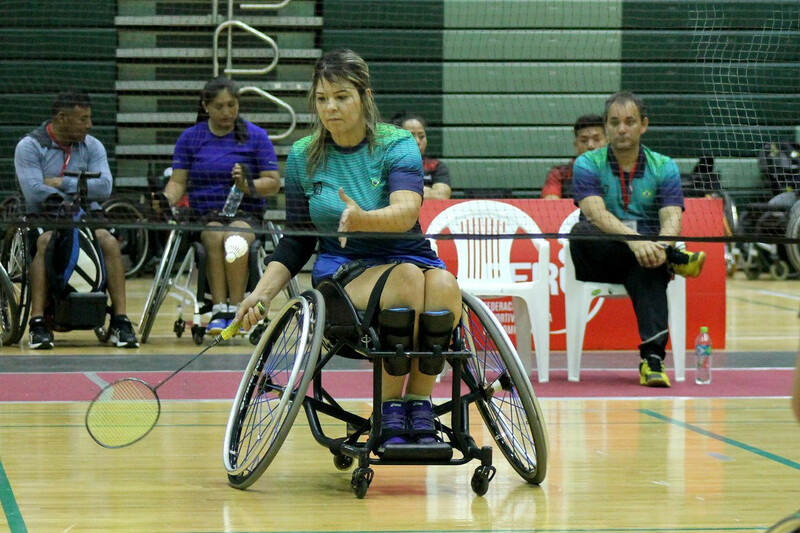 Home player Pilar Jaurequi Cancino, the top seed in the women's singles WH1-WH2 class in the Pan American Para Badminton Championships in Lima, delivered the goods in style on the concluding day of finals. 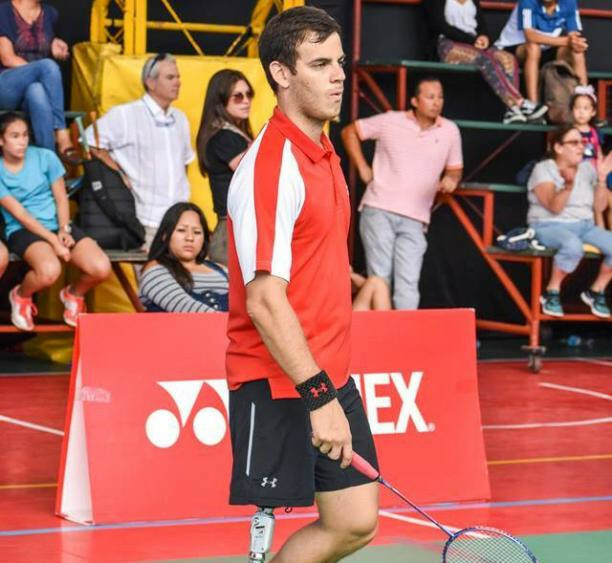 Three Peruvian top seeds, Pedro Pablo De Vinatea, Giuliana Poveda and Pilar Jaurequi Cancino, have all made it into their respective finals at the Pan American Para Badminton Championships on home soil in Lima. 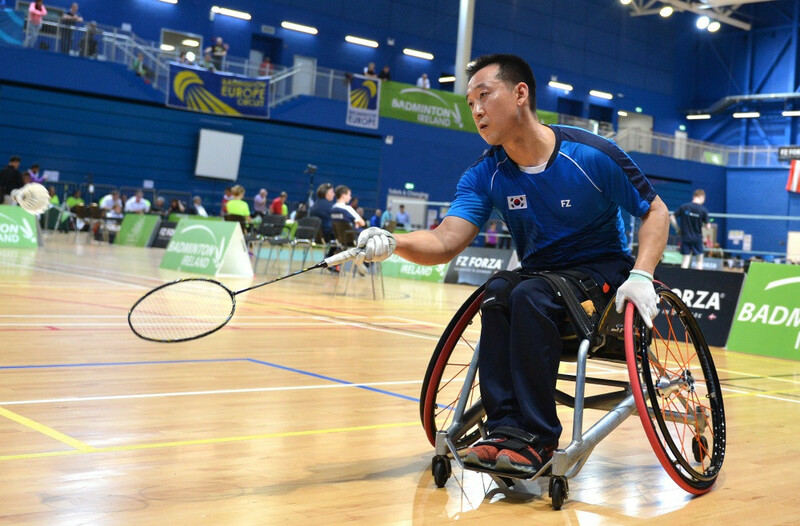 The man considered the pioneer of Para-badminton in Peru, Pedro Pablo De Vinatea, has qualified for the quarter-finals in the men's singles SL3 division at the Pan American Para Championships on home soil. 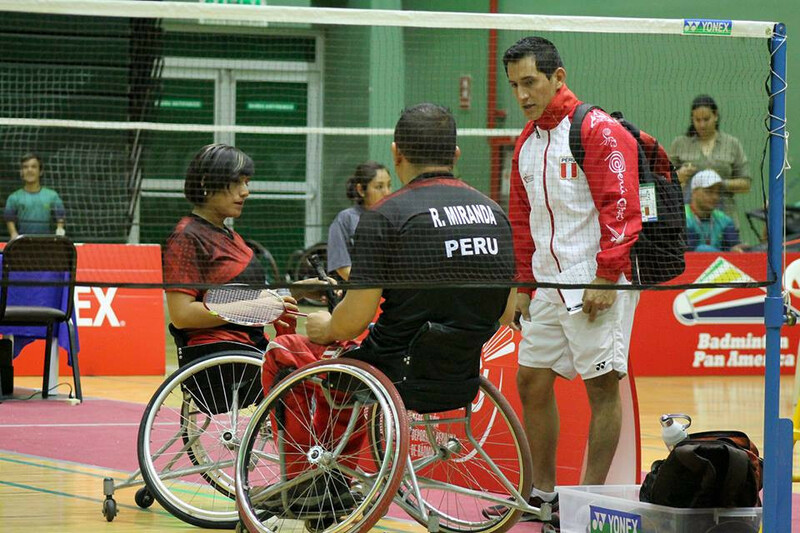 Peru's home favourite Giuliana Poveda has got off to a strong start at the Para Pan Am Badminton Championships, winning her first match in the women's singles SS6 division in comfortable fashion in Group A. 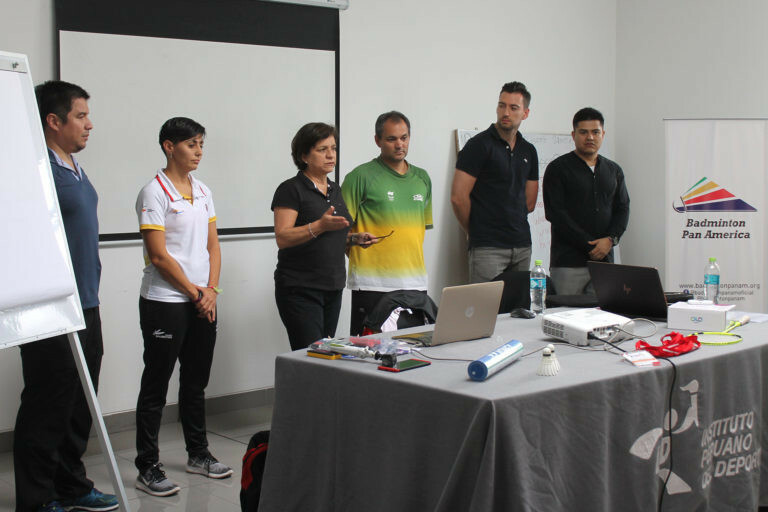 A workshop for coaches and athletes competing in the Pan American Para-Badminton Championships has been held in the host city of Lima in preparation for the competition due to start tomorrow. 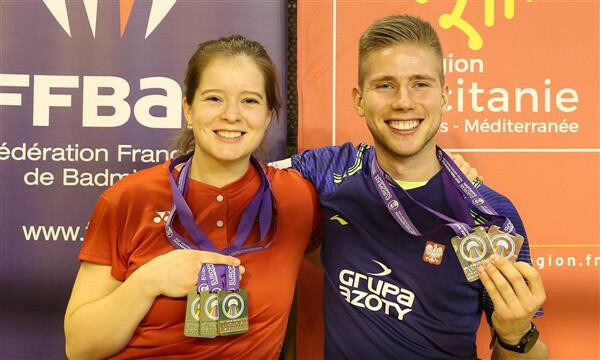 Poland’s Bartlomiej Mroz and Germany’s Valeska Knoblauch both sealed impressive achievements as finals were held today at the European Para-Badminton Championships in Rodez in France. 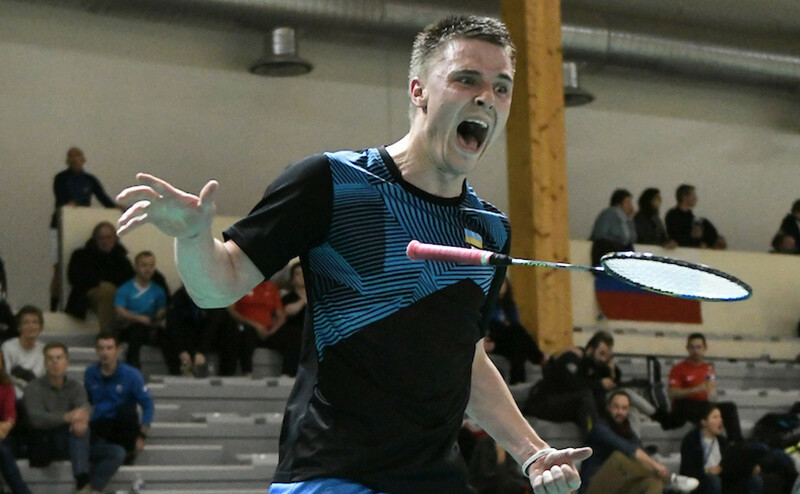 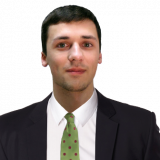 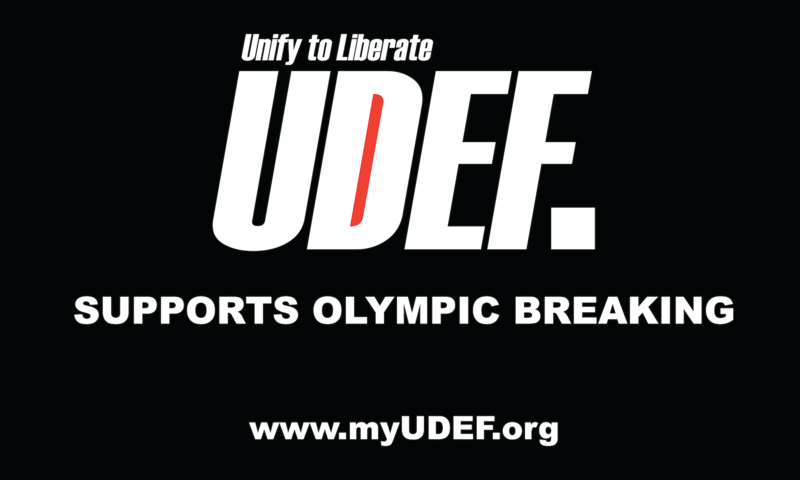 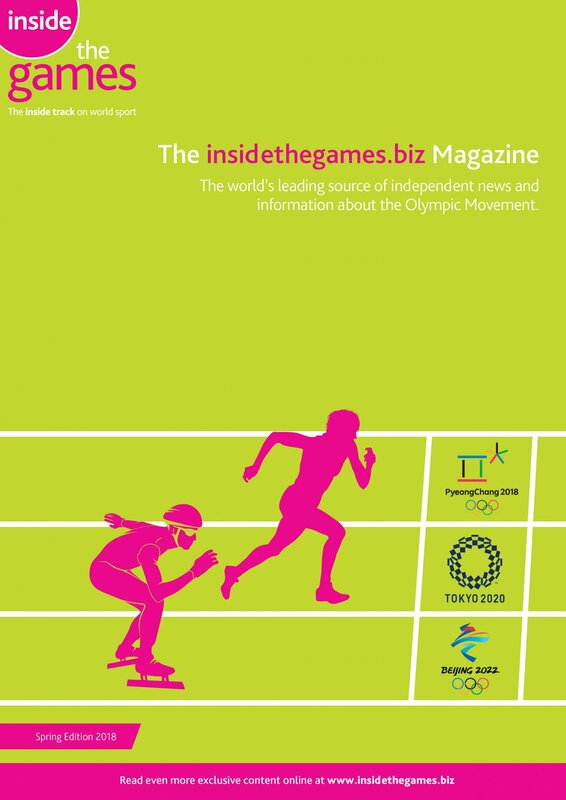 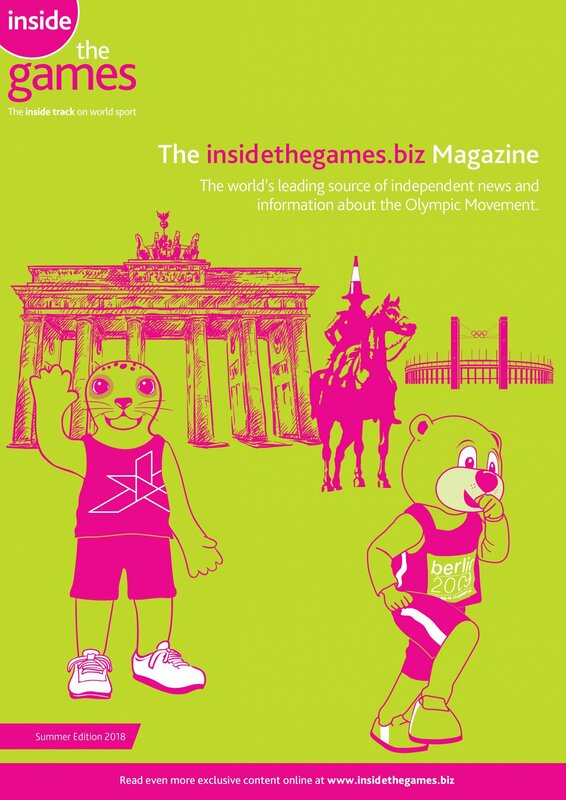 Ukraine's Oleksandr Chyrkov beat second seed Pascal Wolter to make the final of the European Para-Badminton Championships in the men's singles standing lower category in Rodez, France. 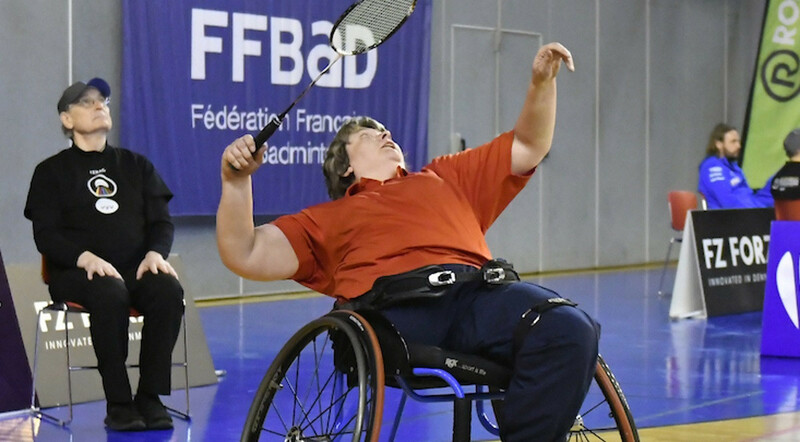 Fiona Christie avenged her group loss to Esther Torres to reach the women’s singles wheelchair WH2 semi-finals at the European Para-Badminton Championships 2018 in Rodez in France. 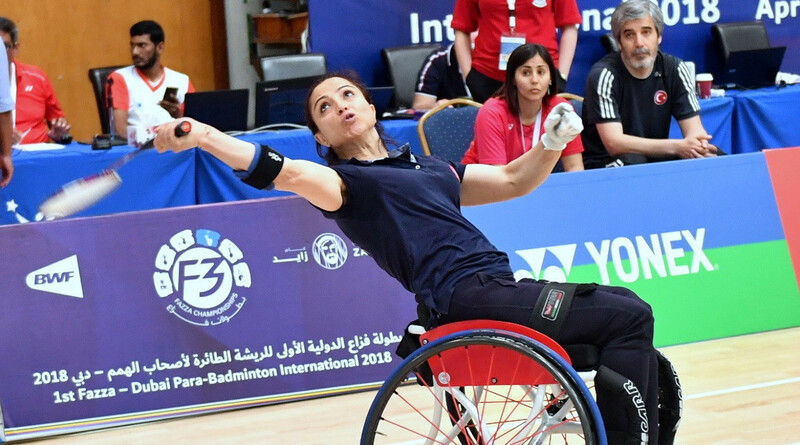 Turkish top seeds Emine Seckin and Narine Uluc have earned byes to the semi-finals of the women’s singles wheelchair (WH 2) category after two days of the European Para-Badminton Championships 2018 in Rodez, France. 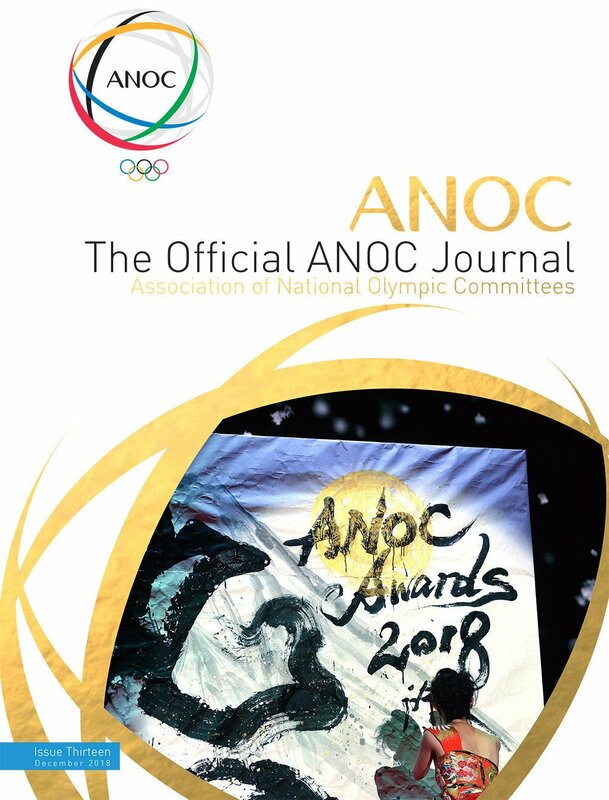 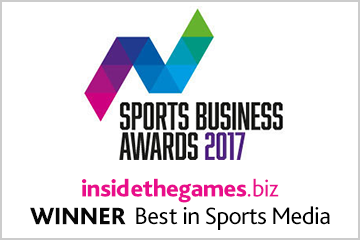 South Korea's Kim Jung-jun and Thailand’s Amnouy Wetwithan have received the men's and women's Para Badminton Player of the Year Awards for their achievements in 2017. 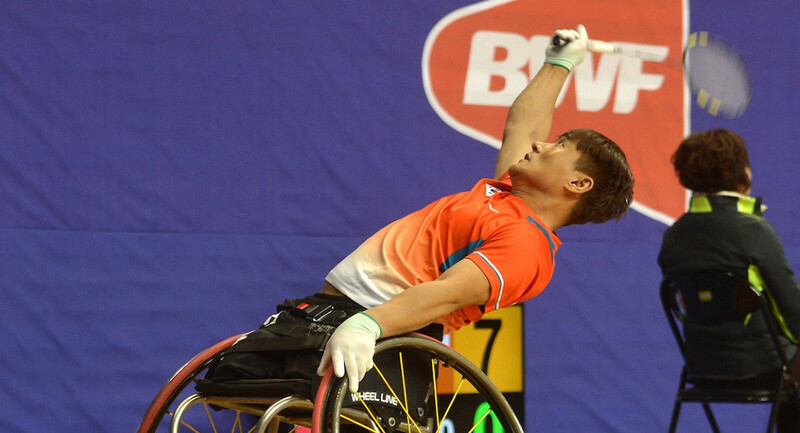 South Korea’s Lee Sam-seop successfully defended his men's WH 1 singles title as the Para Badminton World Championships concluded in Ulsan. 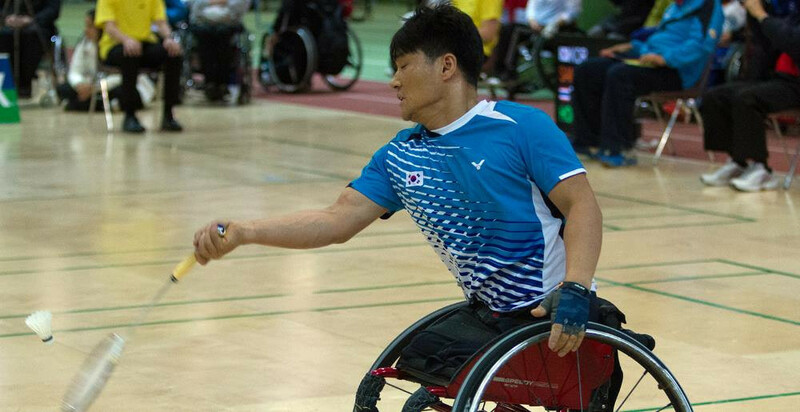 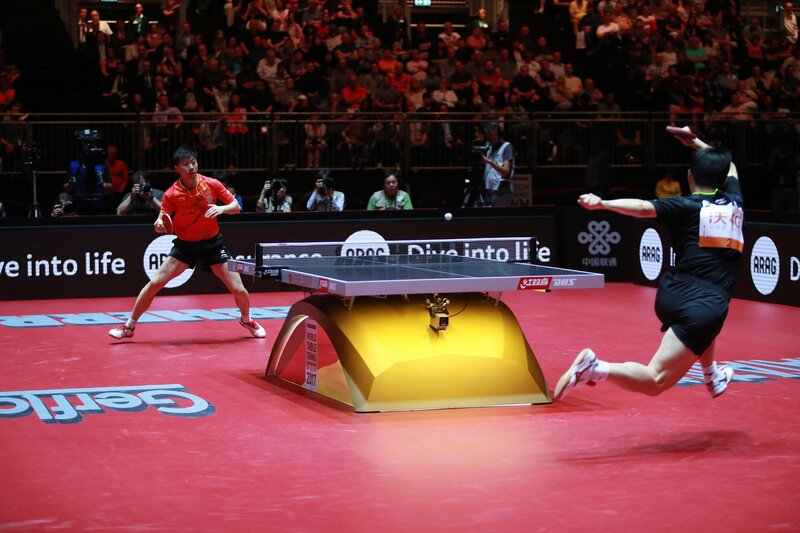 Top seed and defending champion Kim Jung-jun will take on compatriot Kyung Hoon-kim in an eagerly-anticipated men's WH 2 final at the Para Badminton World Championships in Ulsan.